Judge Paul Engelmayer’s decision came at the request of federal prosecutors in Manhattan, but only after he had repeatedly pushed them to justify the pause in civil proceedings. Prosecutors had warned Engelmayer that their criminal probe could be harmed by a request last month by plaintiffs in the civil case to ask new questions of two ex-J. P. Morgan metals traders and the bank’s global head of base and precious metals trading. Details of that criminal investigation of the nation’s largest bank are not known. In prosecutors’ court filings seeking the delay, the details of the probe appear in areas that are blacked out. The criminal case became public early in November when a plea agreement made with John Edmonds, a 36-year old former J.P. Morgan metals trader, was unsealed in the U.S. District Court in Connecticut. Edmonds pleaded guilty to conspiracy and commodities fraud. Edmonds admitted during his guilty plea that he — and other “unnamed co-conspirators” at the bank — fraudulently manipulated the precious metals markets from 2009 to 2015. 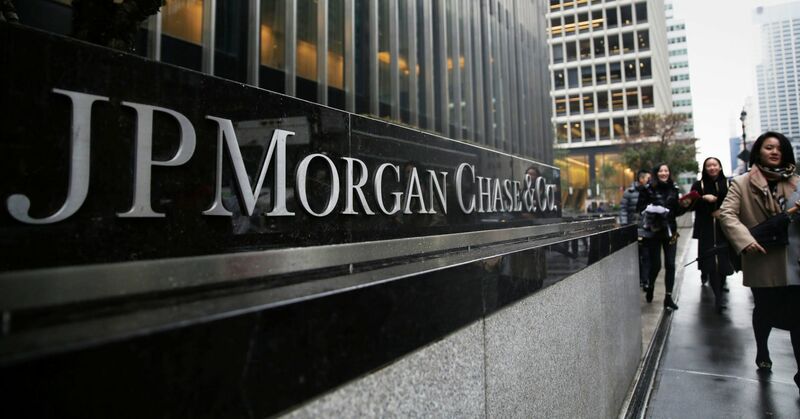 That lawsuit, filed in 2015 by hedge fund manager Daniel Shak and two commodity traders, accused metals traders at J.P. Morgan of conduct similar to to acts described in in Edmonds’ plea deal. The plaintiffs claim they lost tens of millions of dollars as a result of actions by J.P. Morgan’s traders. “The recent admissions of Mr. Edmonds follow repeated denials by JP Morgan that this type of anticompetitive behavior was, or could have been, occurring,” Kovel said in a court filing. Kovel also wanted to re-depose Michael Nowak, who is J.P. Morgan’s global head of metals trading. Nowak also had been Edmonds’s immediate supervisor. Prosecutors, in their response to Kovel’s request told Engelmayer that they did not want the traders re-deposed for now, and wanted a temporary halt to the entire civil case, because the lawsuit was “related” to Edmonds’ criminal case. “Edmonds awaits sentencing, but the broader investigation is ongoing,” the Justice Department said in a court filing. A delay in the civil case was necessary “to protect the integrity” that probe, the department said. J.P. Morgan, which declined to comment when contacted by CNBC, told Engelmayer that Edmonds’ guilty plea was not pertinent to the civil case. “We’re very interested in the criminal case and how it plays out and how it will affect the prosecution of our cases,” Kovel said. The Justice Department and Gottlieb had no immediate comment when contacted by CNBC.